The sole Austin location of this San Antonio-based restaurant chain opened in 1994, serving pizza, pasta, burgers, and shakes. However, the eatery shuttered in January after a fire caused $400,000 in damage. In August, demolition equipment was spotted onsite. After nearly 12 years at the Hilton Austin, Finn & Porter closed its doors in April. The fine dining establishment shuttered to make way for two new concepts in the hotel, including Cannon + Belle, helmed by former Finn & Porter chef Peter Maffei. El Arroyo's 20-year-old outpost in the Far West neighborhood closed in April. "The store really needed to be remodeled," said owner and Austin Landmarks CEO Ellis Winstanley. "And we weren't interested in renewing with that landlord due to an ongoing dispute between us." Thankfully, the original El Arroyo on West Fifth Street is still open. 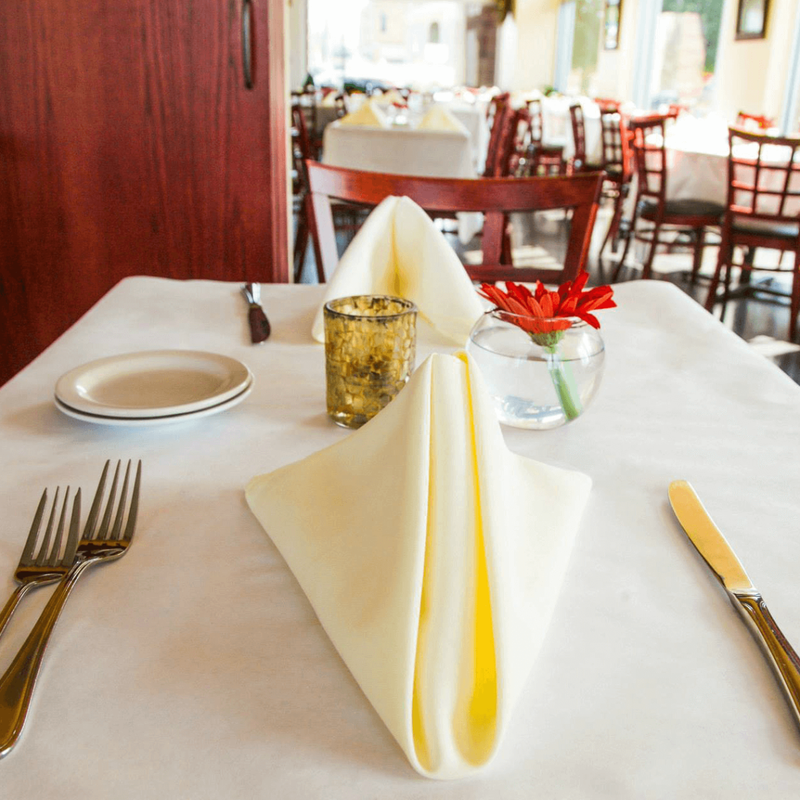 Long-awaited Al Fico abruptly shuttered in May due to lease issues, after only six months of service. The concept from owners Jeff Courington and Kelly Bell (who are also behind Vino Vino) had been in the works for several years and debuted to critical acclaim as part of Austin's ongoing fascination with Italian fare. 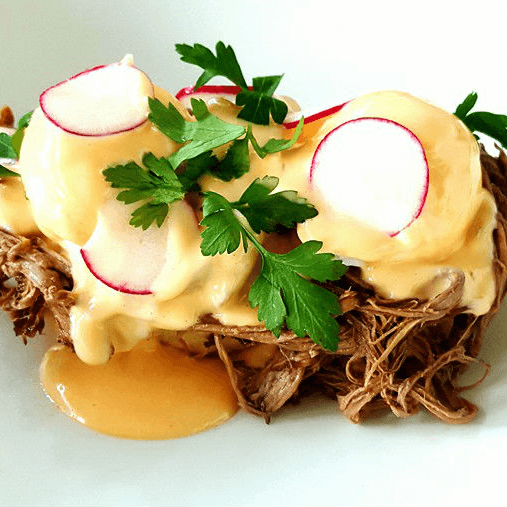 The Cajun eatery from Dunlap ATX and chef Lynzy Moran, which took over the shuttered Mettle space, abruptly closed in late May, just three months after opening. The address is now home to a sports bar from Dunlap ATX called Trackside. Moran has plans of her own. Anderson Lane favorite Fork & Vine won our Tastemaker Award for Best New Restaurant in 2015. Despite filling a void for fine food in the area, Fork & Vine was unable to reconcile a lease dispute and shuttered in June. The first central location of Jack Allen's Kitchen is slated to take over the space in spring 2017. The oldest Thai restaurant in Austin closed in mid-June after almost 30 years of service. But this isn't the last you'll hear from chef/owner Dr. Foo Swasdee, who plans to open a rentable restaurant in the space. The counter-service restaurant inside Hana World Market at the beginning of July. Kin & Comfort was the unique concept from chef/owner Ek Timrerk, who served up a mixture of Southern and Thai cuisines to devoted fans. Burnet Road's neighborhood joint closed in July after less than a year-and-a-half. In its brief tenure, the family-owned eatery wooed diners with all-day breakfast and comfort classics. 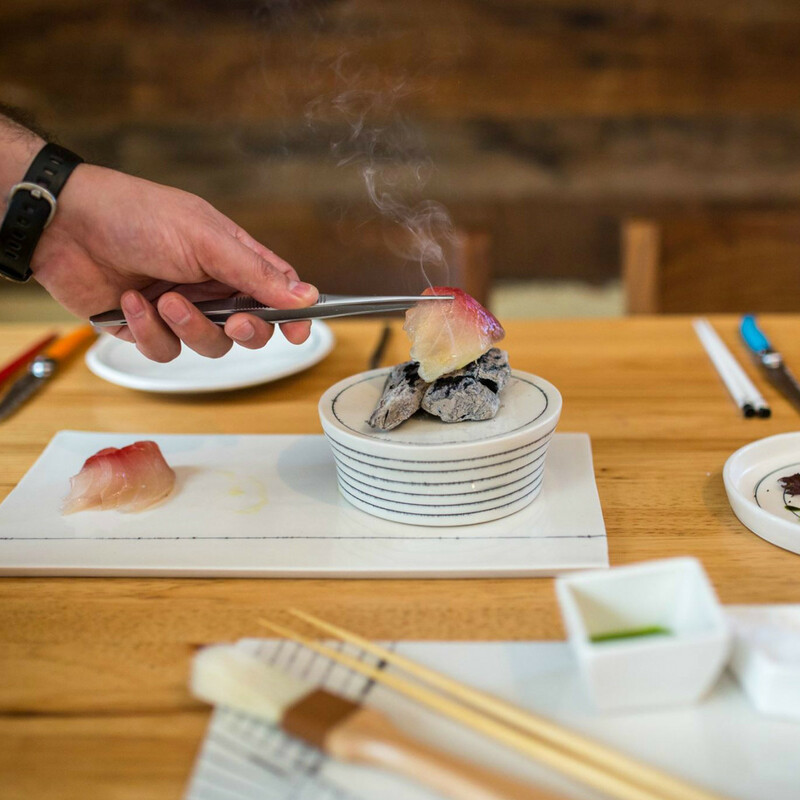 It was also nominated for Best New Restaurant in our 2015 CultureMap Tastemaker Awards. Known for its table-side guacamole and drink specials, Cantina Laredo is a Dallas-based restaurant chain with locations across the U.S. The 2nd Street District outpost shuttered in July to make way for Peli Peli, opening in 2017. Austin was alerted to the closure of this upscale Italian eatery downtown after a dramatic lock-out notice was posted in late July. In response, Due Forni’s management and staff said the restaurant regretfully closed after three wonderful years in business. The cozy lounge known for handcrafted cocktails, live music, and locally sourced food closed in late July. But from its ashes rose Ah Sing Den, an Asian-inspired concept from the same team, and one of our favorite new bars of the year. This Tex-Mex restaurant closure rocked Austin in August. Details are scarce, but owners KPG Hospitality — whose portfolio includes Kung Fu Saloon and Brew Exchange — plan to open a new concept in the same space. When Sao Paulo announced its closure in August, Austin lost another neighborhood hangout and campus-area go-to. However, if one door closes, another opens. Sister restaurant, neighboring Taco Joint, quickly expanded into the space. This modern European eatery bid adieu at the end of August after one year downtown, however there are plans to reopen in a to-be-determined location. In the meantime, the team will continue to provide catering services, private cooking classes, and in-home dining opportunities. Perhaps the most high-profile shutter of the year was that of chef Paul Qui's namesake restaurant. 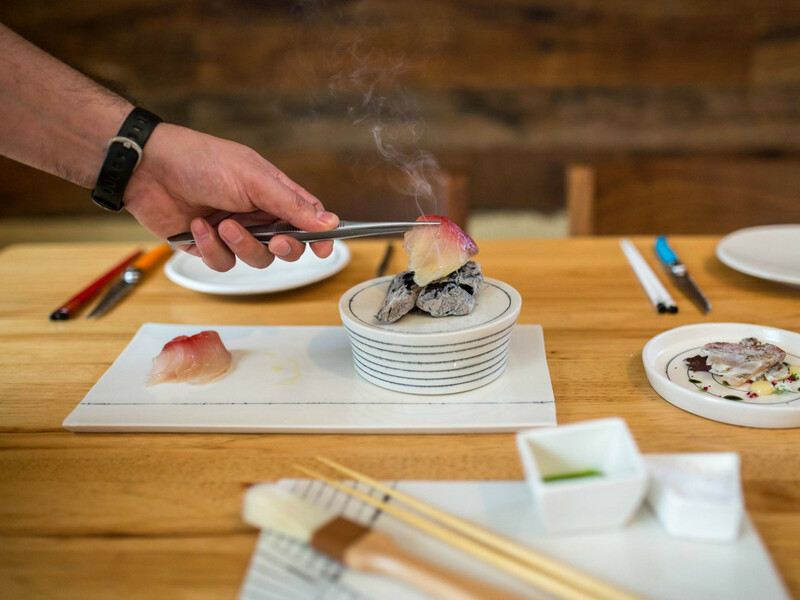 Qui's new Japanese-inspired concept, Kuneho, will open in the space on January 2, 2017. This 18-year-old Spanish eatery opened in 1998 and eventually moved to the 2nd Street District, where it was a popular destination for wine and classic tapas. Final service was held Labor Day weekend. East Austin mainstay El Azteca — celebrated for faves like cabrito, carne guisada, and enchiladas — shuttered in late September after over 50 years of service. The restaurant was famous both locally and abroad, having been featured on an episode of No Reservations with Anthony Bourdain. Beloved South Austin restaurant Olivia, one of Austin's first farm-to-table concepts, shuttered in early October due to a changing dynamic in our city's restaurant scene. Chef/owner James Holmes converted the space into a new outpost for his popular Lucy's Fried Chicken. This combination restaurant and jazz club downtown said goodbye in October after four short years. 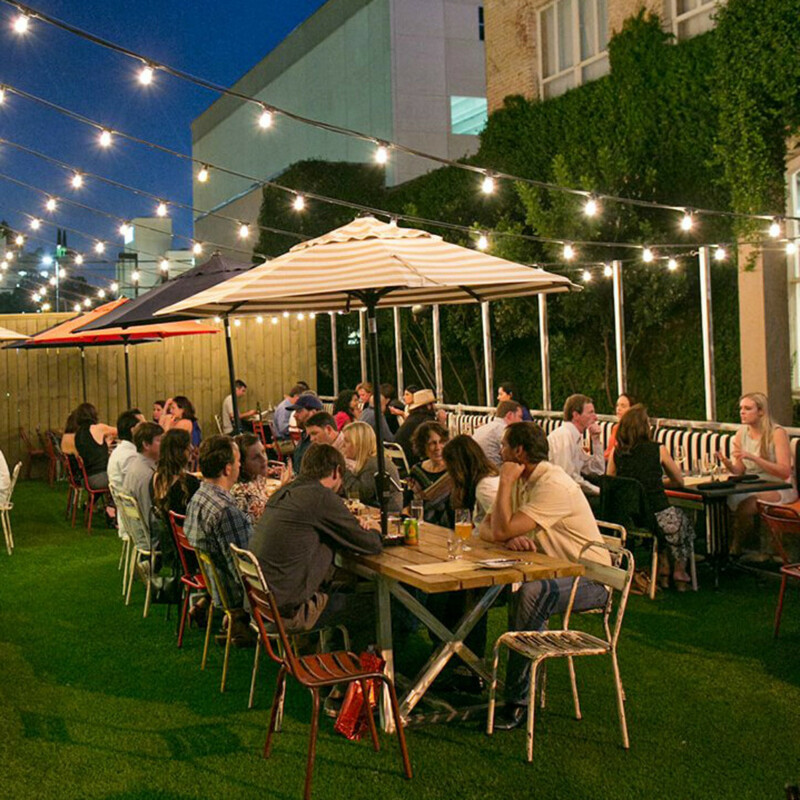 "Due to the rising tide of the downtown Austin rental market, lack of free parking, and unforeseen circumstances, Brass House will be closing its doors permanently," said owner Jason White. 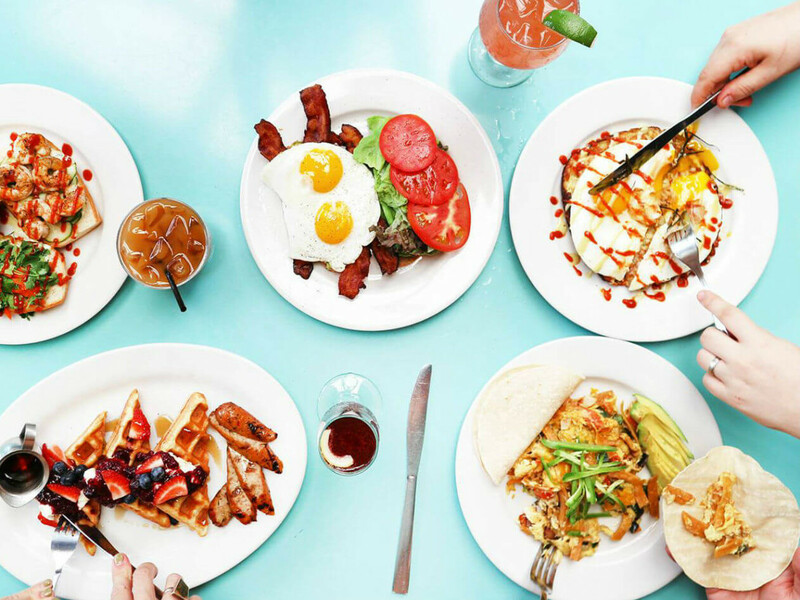 Austin's aptly named pork-obsessed restaurant Bacon closed in October. 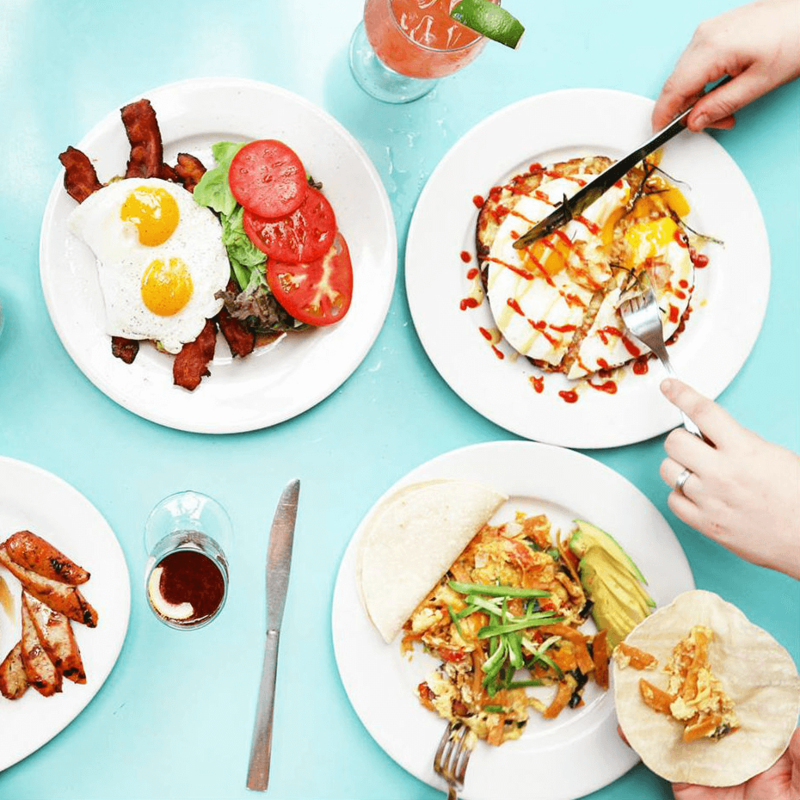 With its hearty sandwiches and all-day breakfast, the restaurant served everyone from bacon-loving Austinites to celebrities like Kevin Bacon since it opened in 2011. 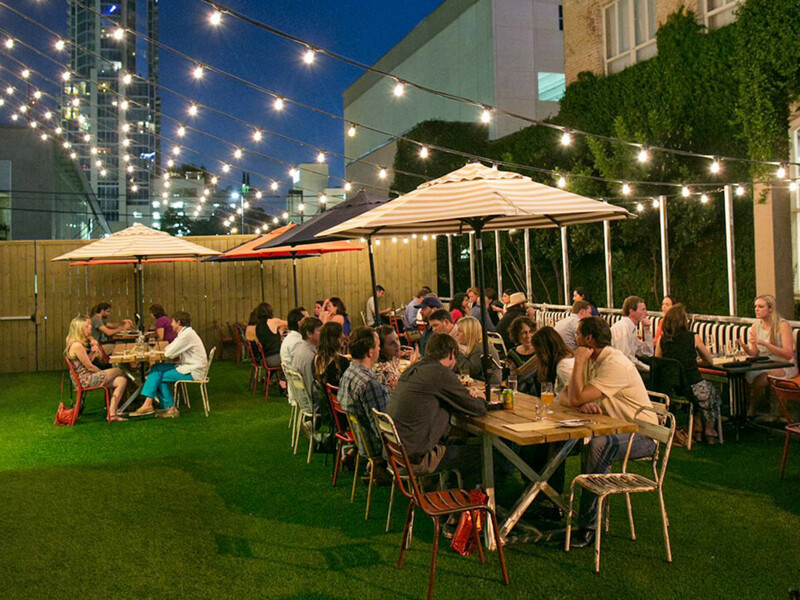 Austin lost one of its kitschiest dining destinations in October as well. The space will be home to a new restaurant concept tied to the Austin Motel, which was purchased by Greenfield Partners LLC, owner of Hotel San Jose. Dunlap ATX closed its Sixth Street pizza joint in December after one year on East Sixth Street. The eatery will be replaced by a unique collaboration between the hospitality company and Collide, a creative agency. The project is dubbed Collide ATX. The SoCo location of Doc's, open since 2005, held its last call on December 23. The homegrown chain famous for burgers and beer has two additional Austin outposts, as well as one in Houston. The shutter makes way for a new development project named Music Lane Mixed Use. 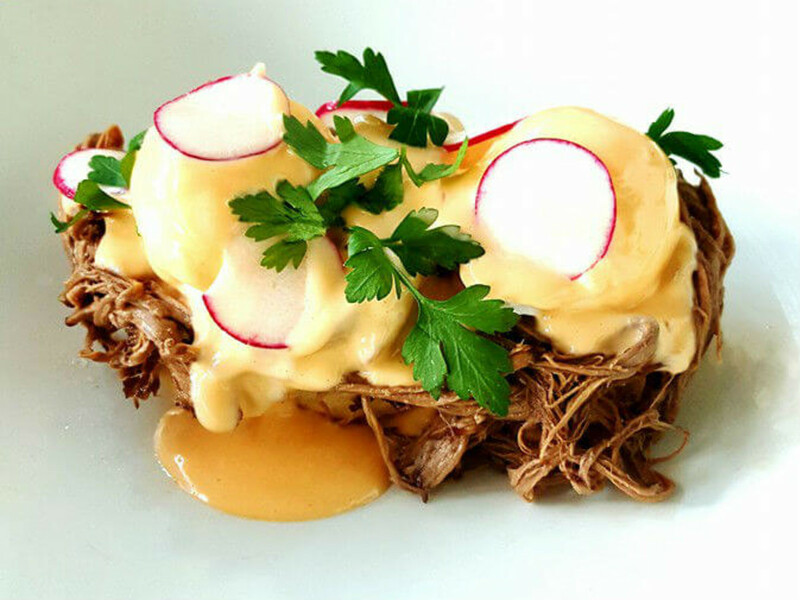 Another South Congress dining destination will close on December 31. 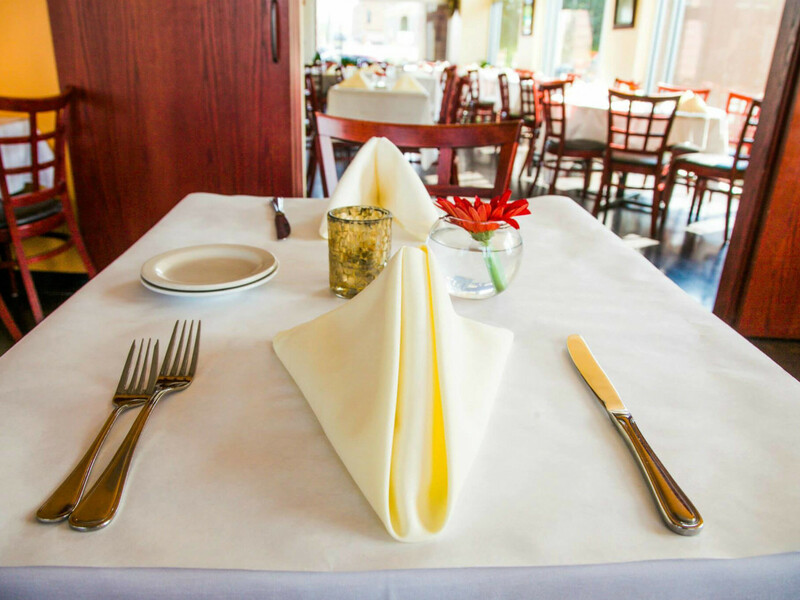 Opal Divine's largest location has served the trademark lineup of approachable cuisine for 11 years. The reason for the shutter? 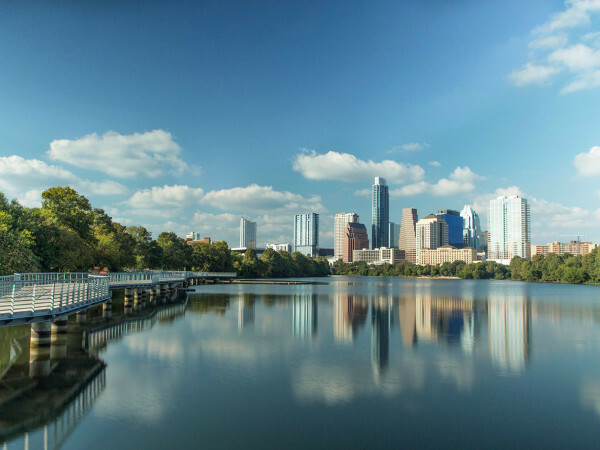 "Austin's 'Keep Austin Weird' fascination is fading into a search for the latest and greatest new restaurant/bar/concept."